Give your customers real time shipping prices and estimated delivery dates automatically. Reduce overhead by providing accurate quotes that are all in real time and current with the shipping carrier you use. This helps boost conversions on sales and helps to increase the chances of a returning customer as well. You know how much time it takes to weigh a package, then you have to print the label, and most the time manually send the customer their tracking information. That is where we can save you even more money by automating these steps for you. The only thing we can’t help with is taping up the box and placing the label on. We can help you with the other stuff though! Just think of how much money you will save over time by automating your shipping process. 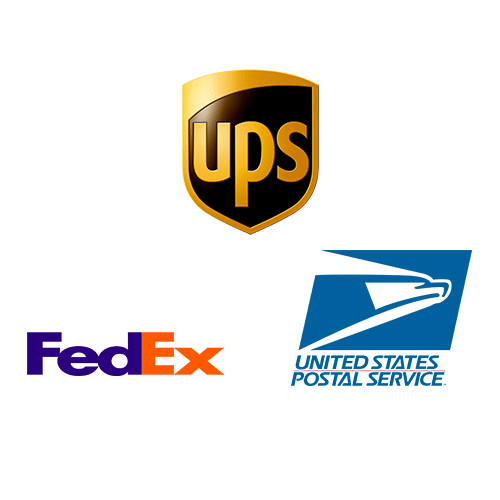 Integrate UPS shipping into your e-Commerce website and let your website do all the hard work. 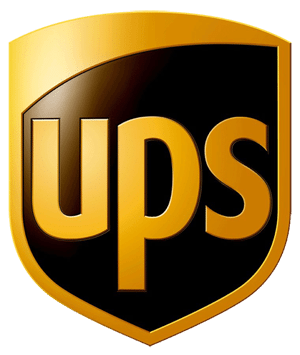 We can make the connection for you between your website and your UPS account. Make life easy with automated label printing and shipping documentation. Seamlessly and automatically sends the buyer tracking information so you can save time. Custom connections are sometimes needed and varies depending your website. Take the power of FedEx and use it in your website to help boost productivity. Making a connection to your FedEx account to print labels and send tracking info automatically saving you hours of manual labor. We can integrate and configure your FedEx account to link with your website and e-Commerce system for seamless operation. If you would like more information on how we can help feel free to contact us! If you have a USPS account and want to integrate your account to your e-Commerce website we can help you. It can quote rates, print labels and even send your customer tracking information automatically. You can save many hours by letting your website do the work for you. If you would like more information on how we can help connect your USPS account to your website feel free to contact us. If you get tired of manually having to quote rates, print labels and then send tracking information for every sale you make then you might want to check us out! We can help ease the workload and boost overall productivity for e-Commerce companies. Integrating your shipping carrier with your website takes a majority of the work away from having to spend countless hours and money on payroll to ship product from your location. If you look at most the lager sites and how their systems work you will see that when you select a product and proceed to your cart the zip code you enter it quotes a freight price to you. Then once you have made your purchase you get an email with date of estimates delivery and your tracking information. Well our integration’s do the same thing for your site. It’s really not that bad! If you look on average how much of your personal time, or even payroll are you spending every year on these processes for shipping your product. Most the time you can say by investing a small fraction of what you spend yearly would a great investment for your company. We have helped many companies save thousands of dollars on labor cost and time.